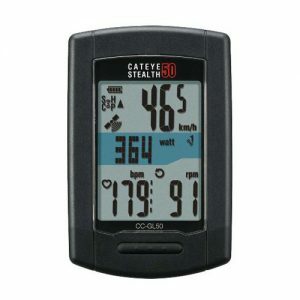 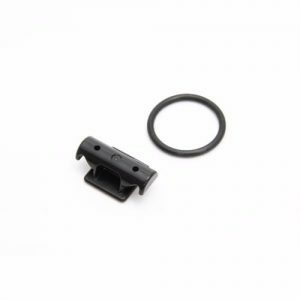 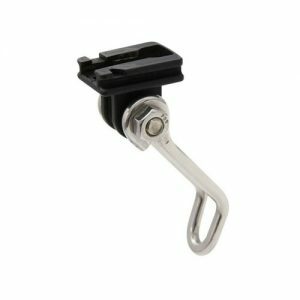 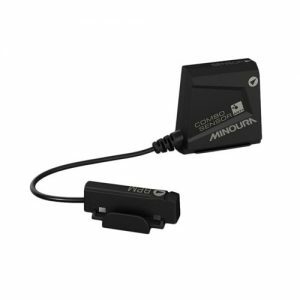 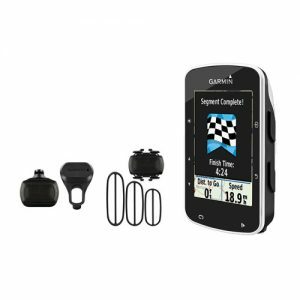 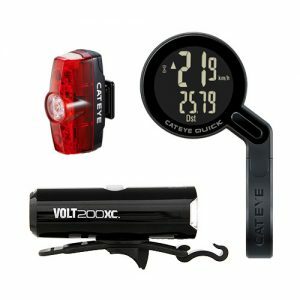 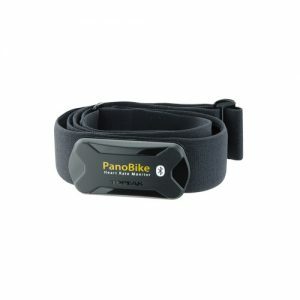 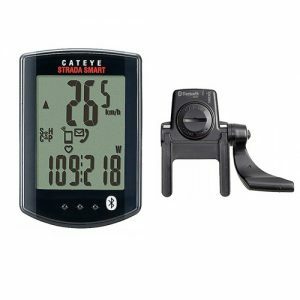 The simplest to use and most powerful bike computer on the market. 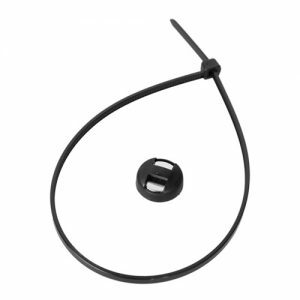 USB Rechargeable – rechargeable battery with up to 15H of battery life. 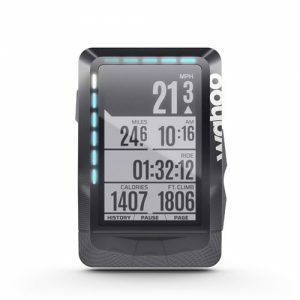 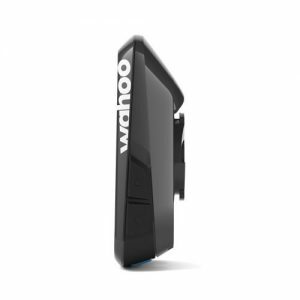 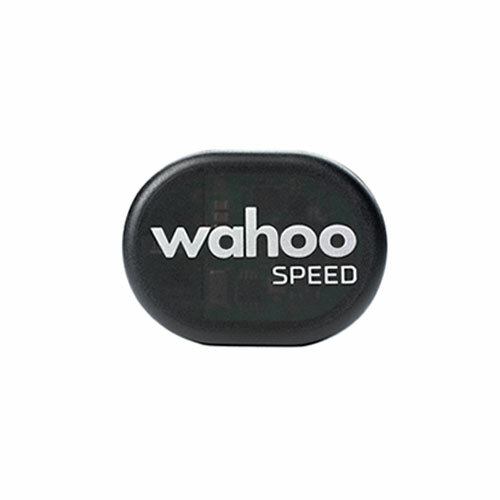 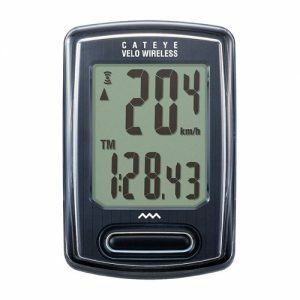 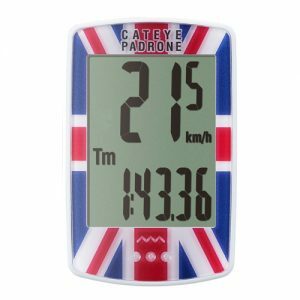 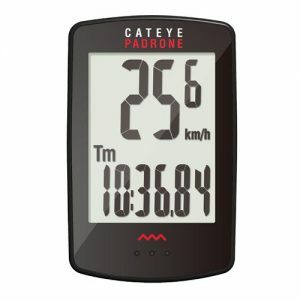 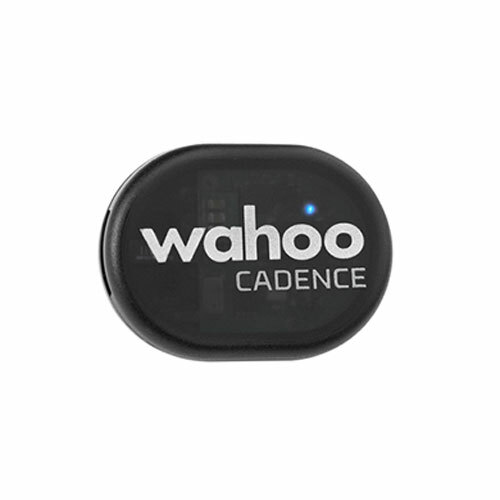 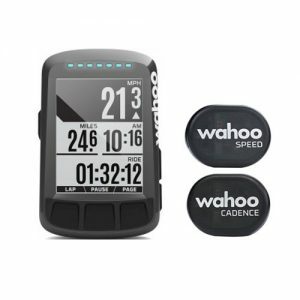 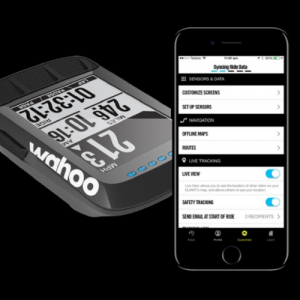 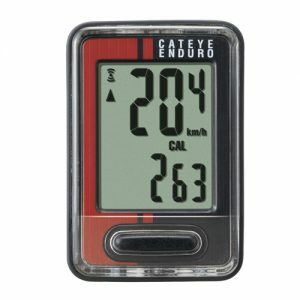 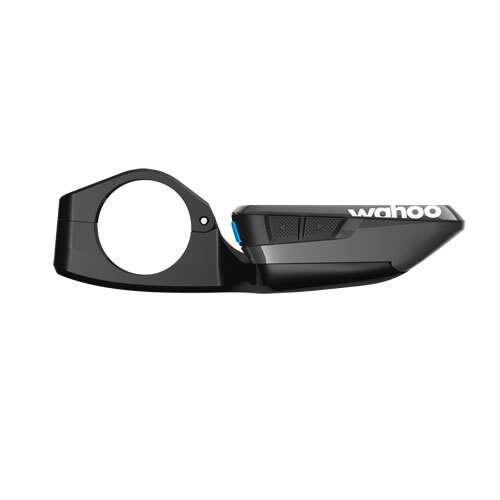 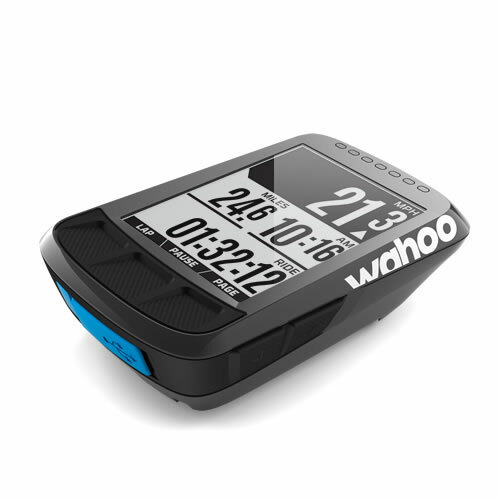 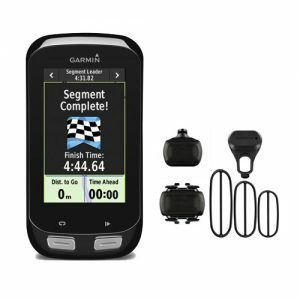 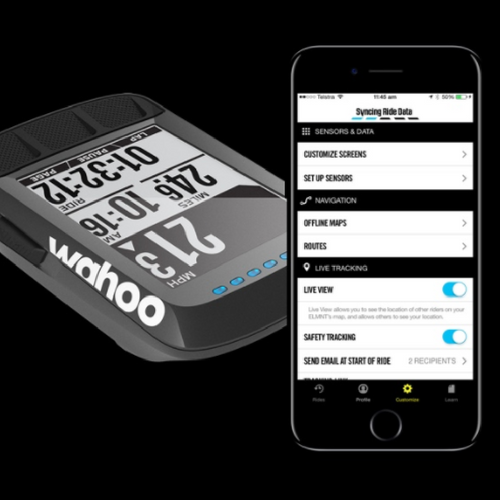 Bundle includes: Wahoo Speed RPM + Wahoo Cadence RPM. 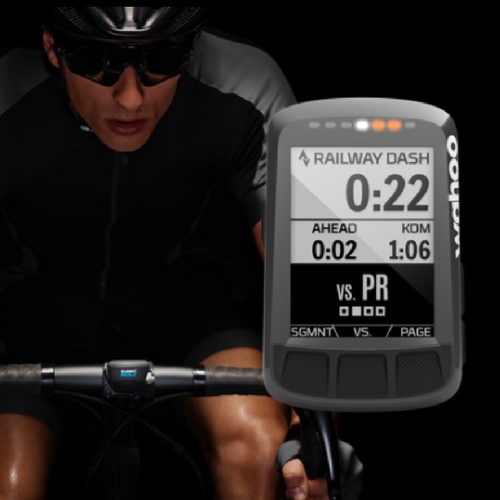 Get everything you need to boost your cycling performance all at once! 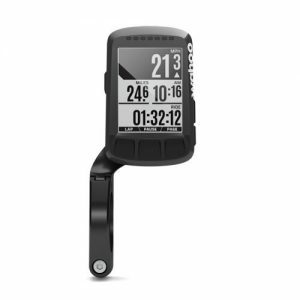 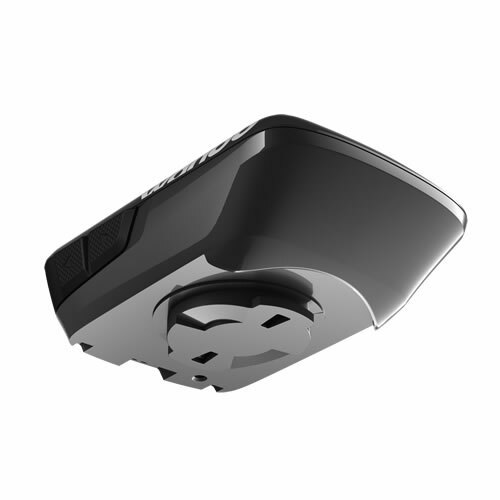 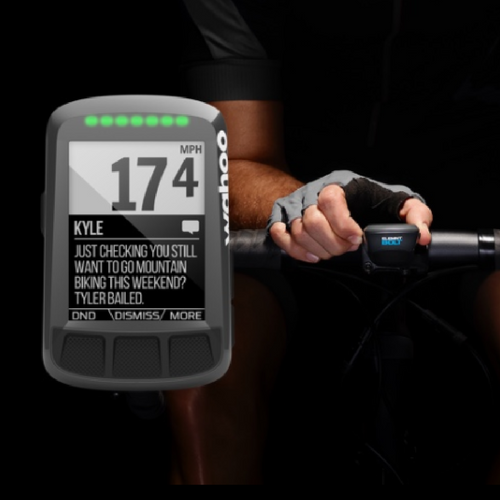 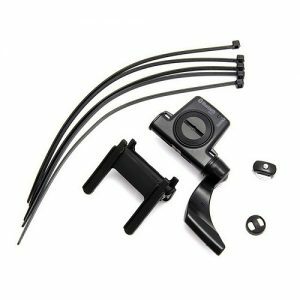 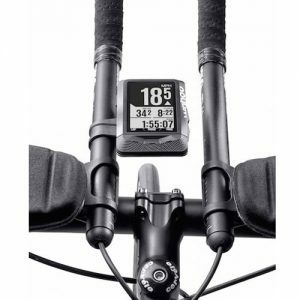 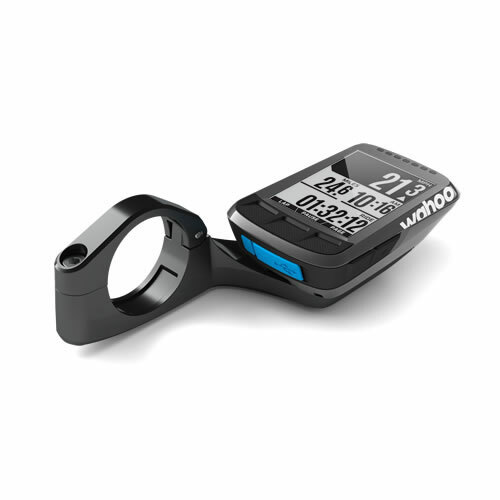 The ELEMNT BOLT features a patent pending design that integrates the bike computer and mount, resulting in a CFD tested, highly aerodynamic system built to be on the front of your bicycle. 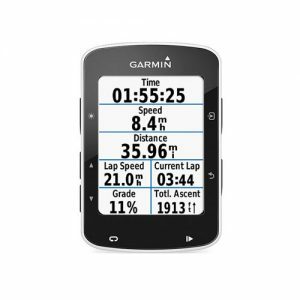 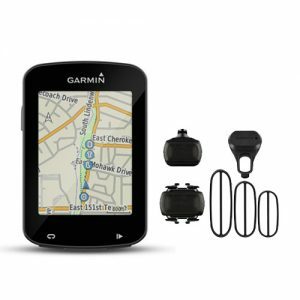 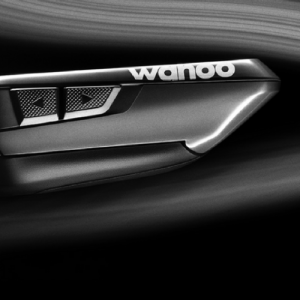 Not to mention, it’s super easy to set-up and customize with the free companion app and features dual-band technology, wireless connection & uploads, pre-loaded global maps and routes, and so much more. 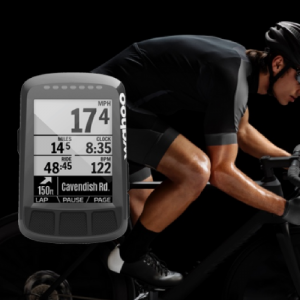 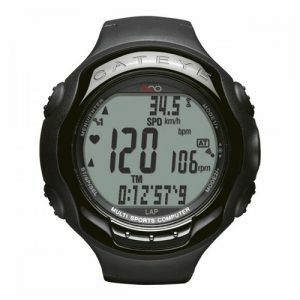 The RPM Speed sensor and RPM Cadence sensor pair seamlessly with the ELEMNT, so that you can get live and accurate performance metrics.